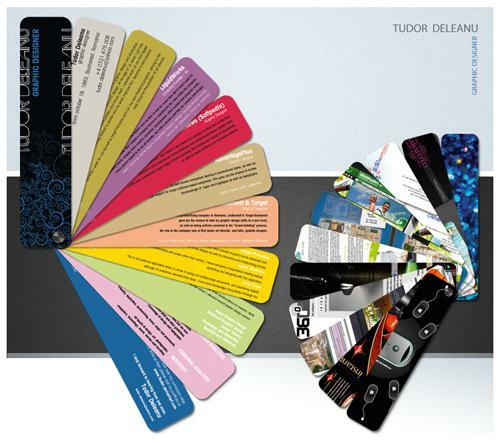 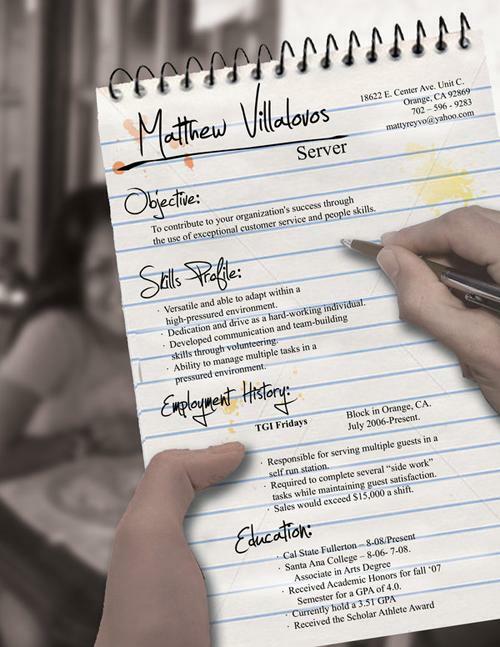 Been a while since you dusted off your resume, added in your most recent work and gave it a facelift? 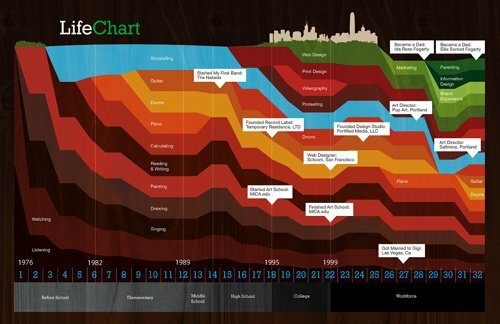 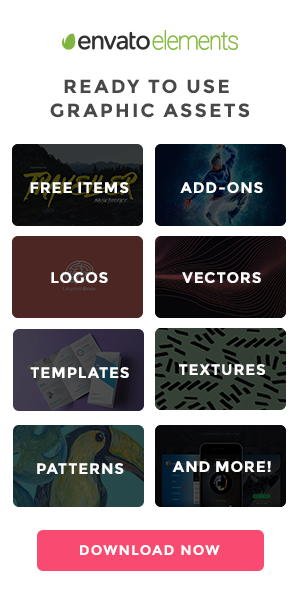 Before you do that, check out these examples for inspiration. 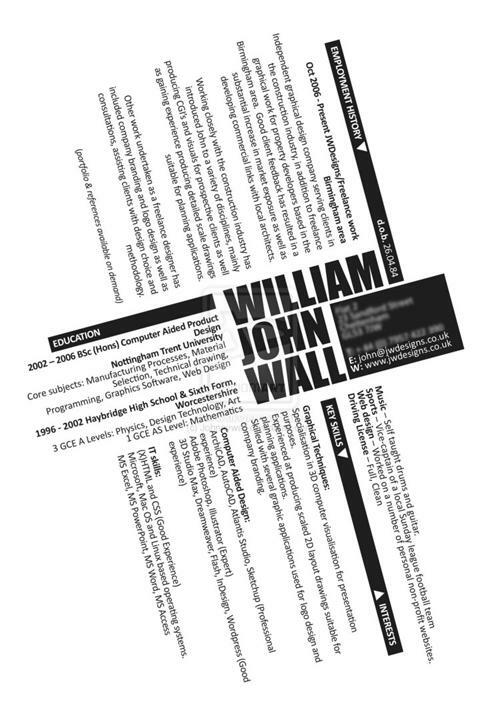 A well-crafted resume is a great way to stand out as a candidate, and it’s not the easiest task to balance form and function with the opportunity to show off your design chops. 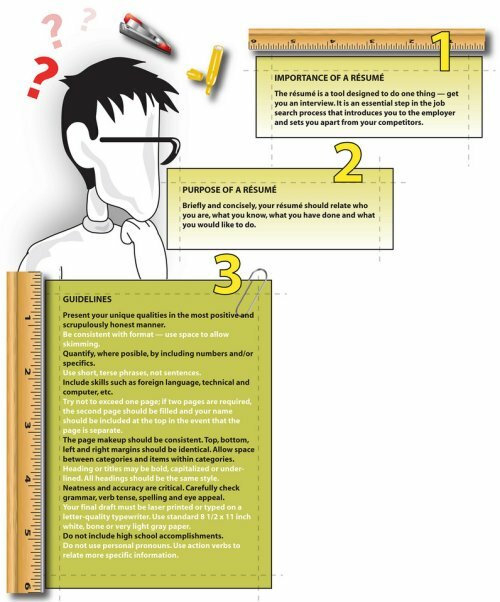 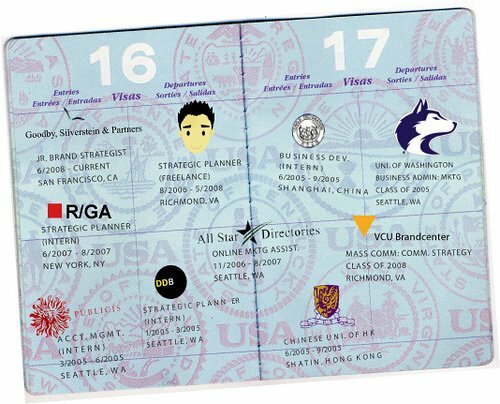 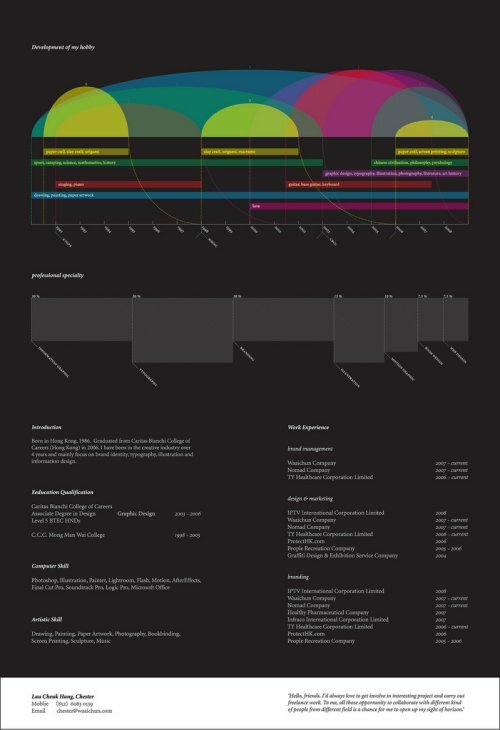 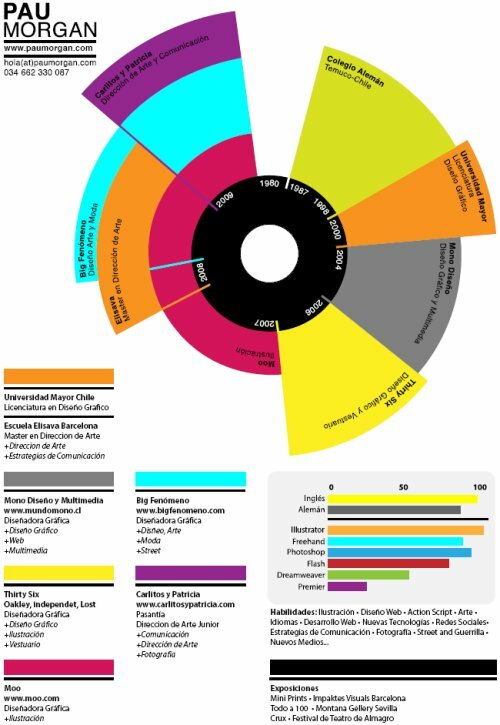 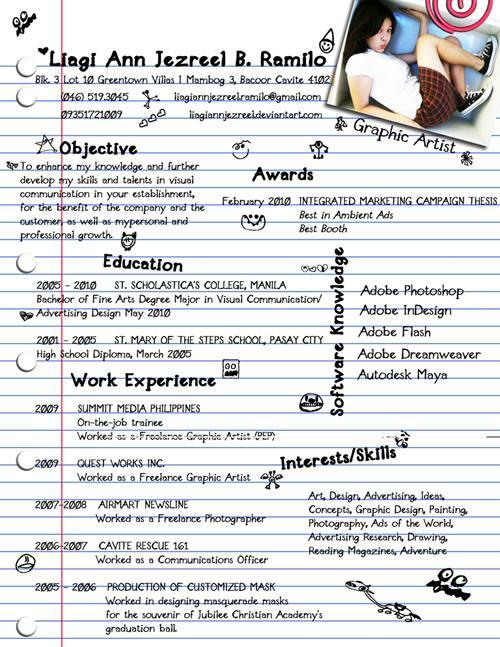 Have a look at what other designers are doing before you head back to the drawing board, and remember: a resume’s most important function is to give a potential employer a good idea of your experience as quickly as possible. 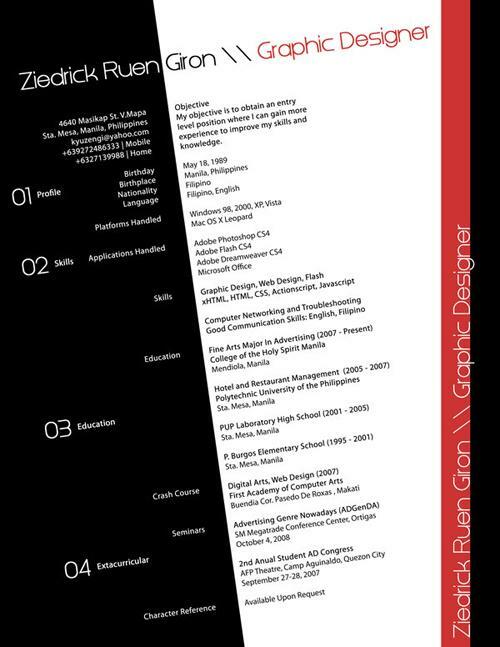 Design acrobatics are secondary to that. 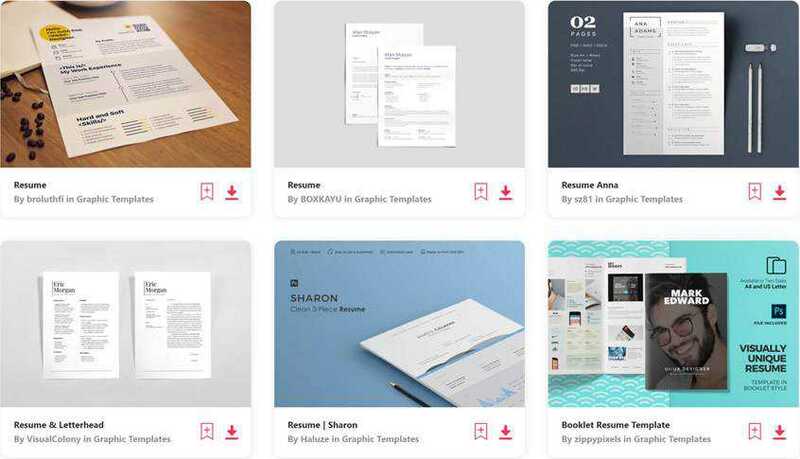 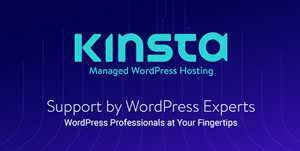 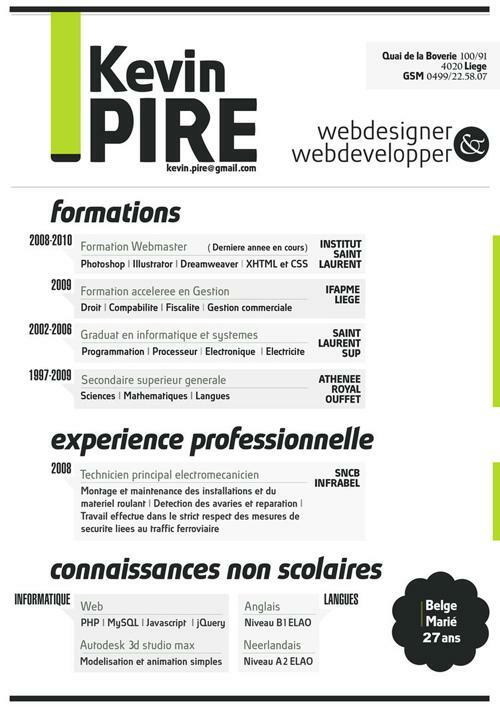 You might also like to take a look at these free PSD resume templates, or these free HTML resume templates, or even these online services for creating a resume. 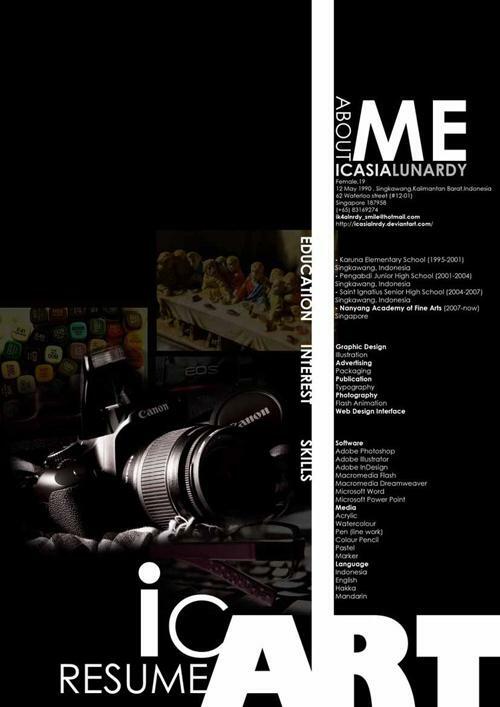 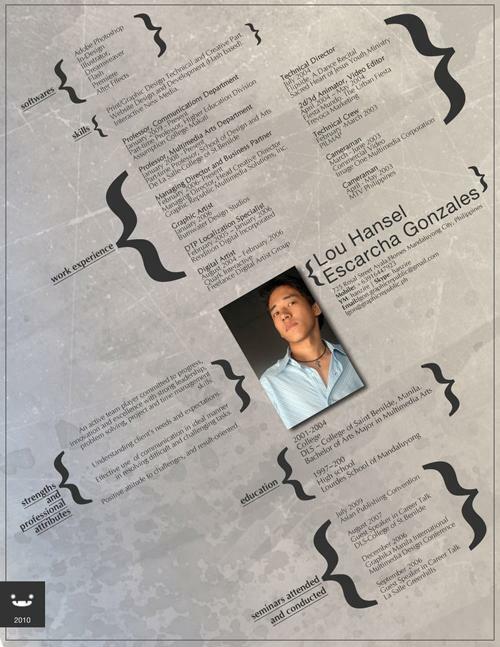 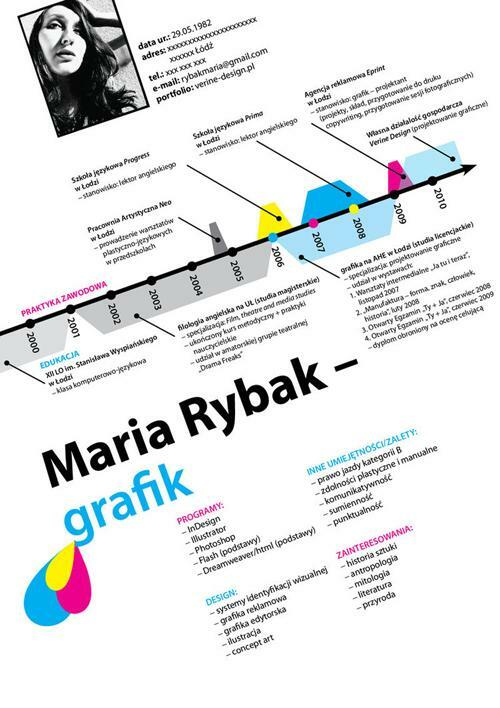 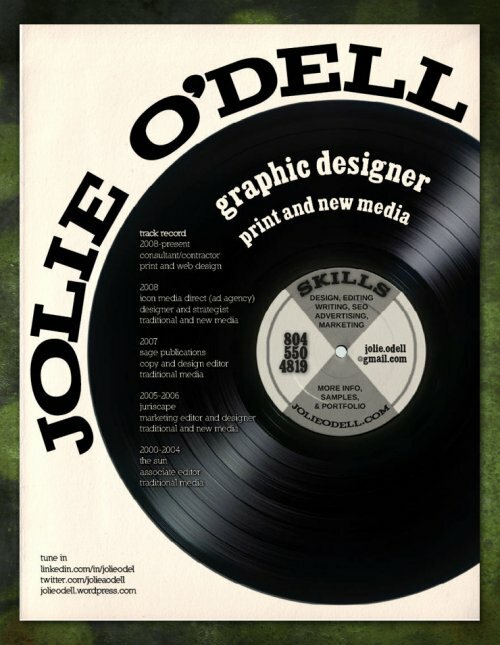 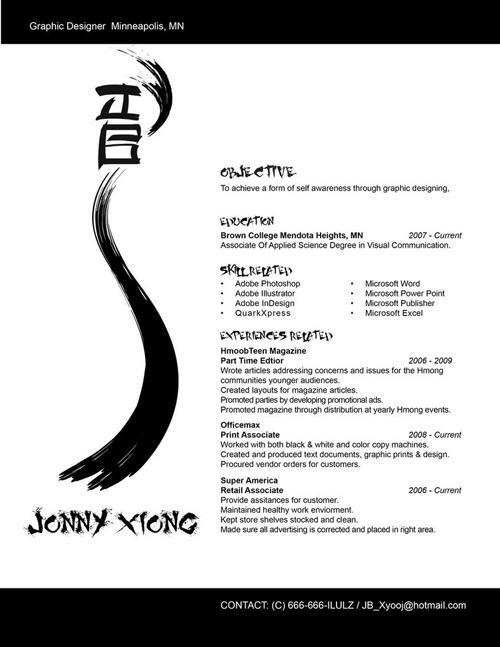 I hope that this collection of creative resume designs will inspire you to create your own stunning piece that you’ll be proud to use to represent yourself. 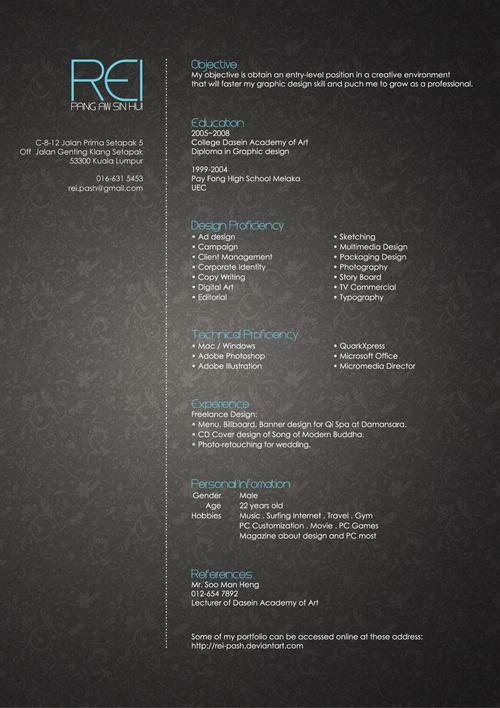 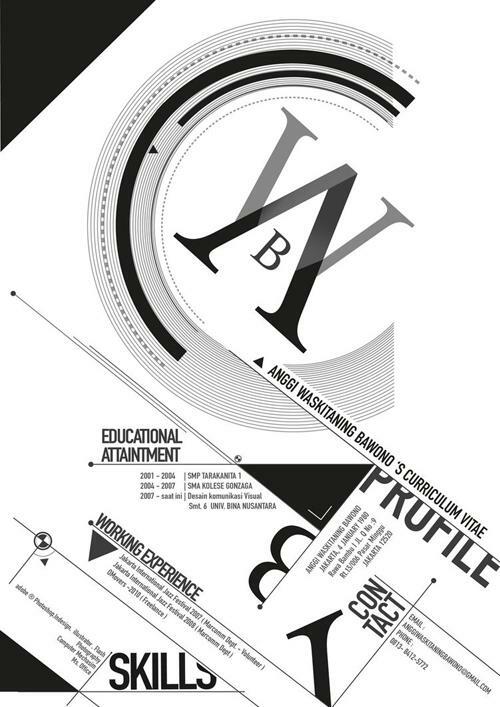 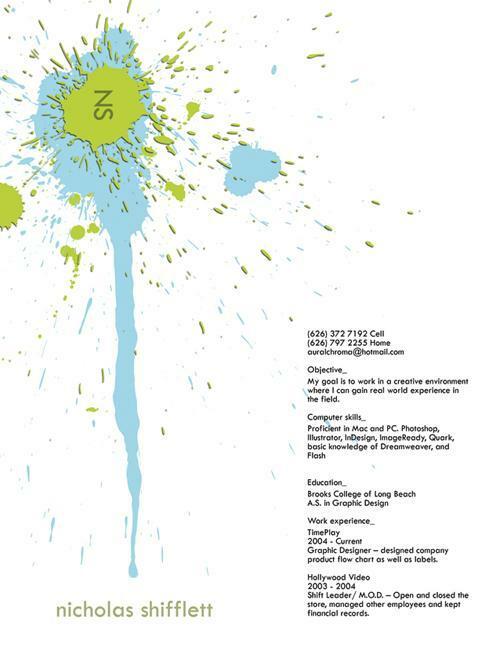 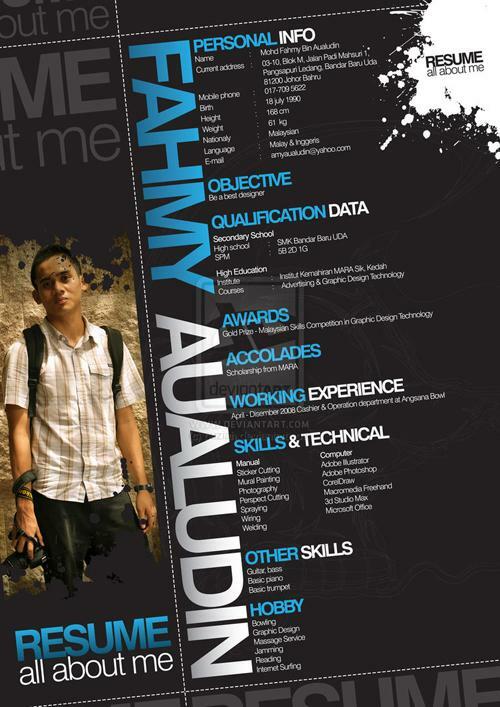 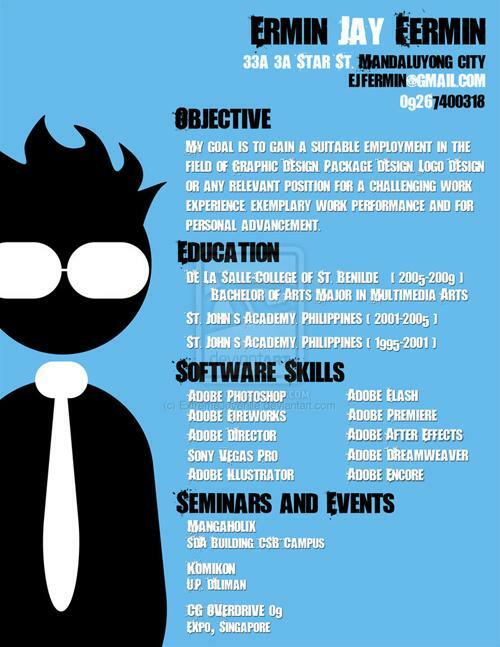 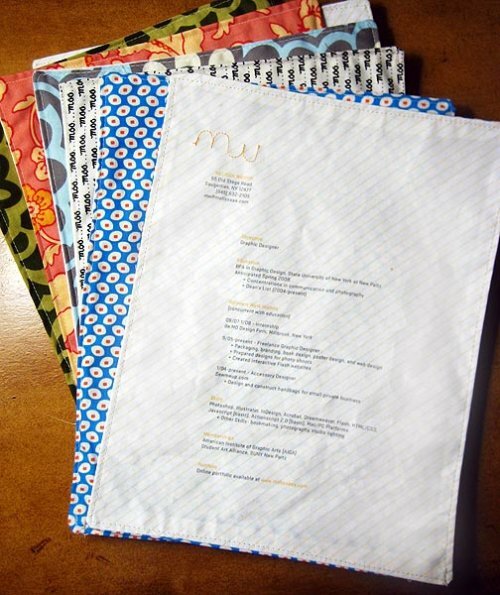 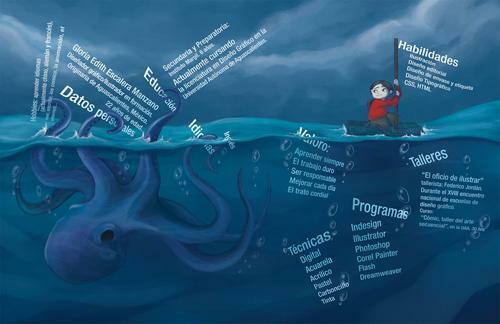 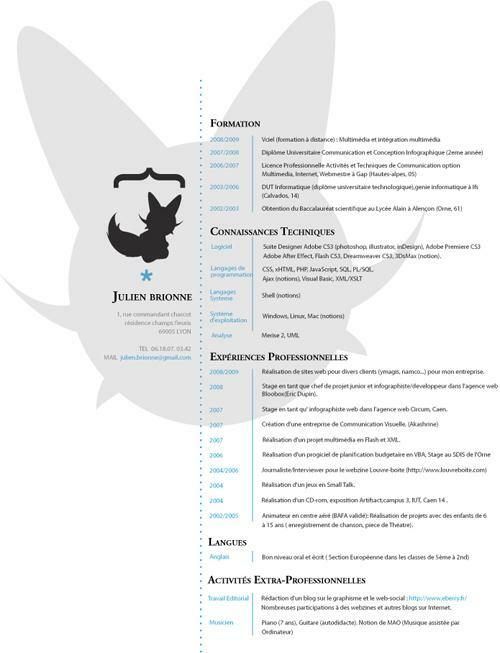 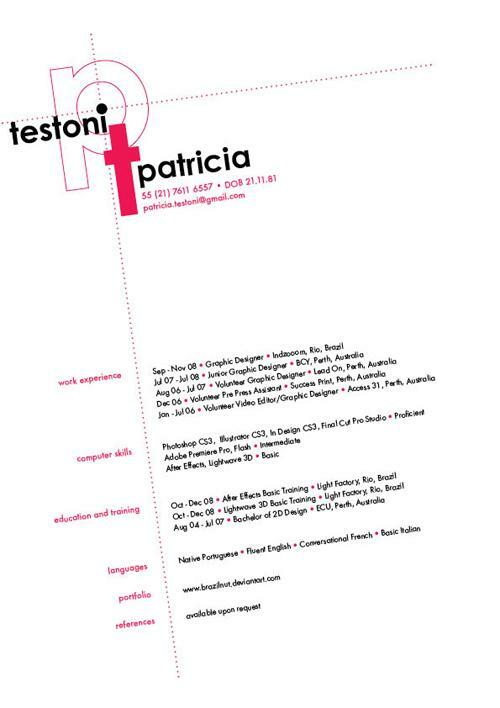 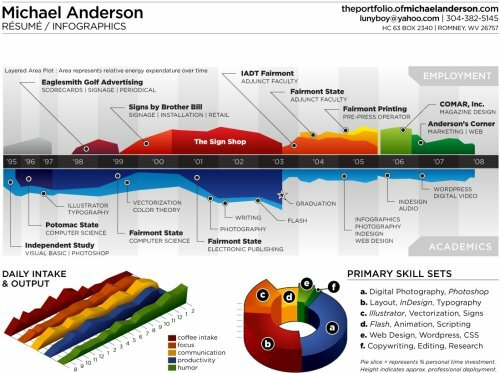 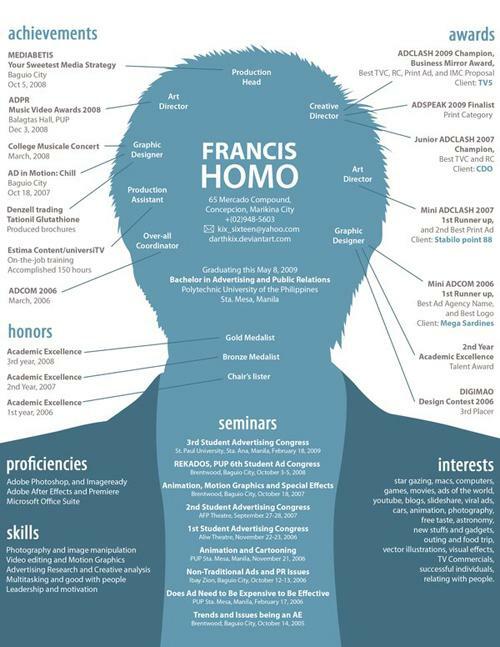 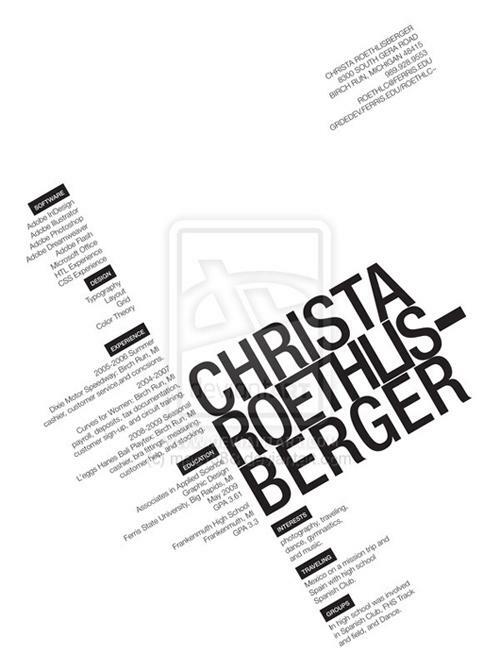 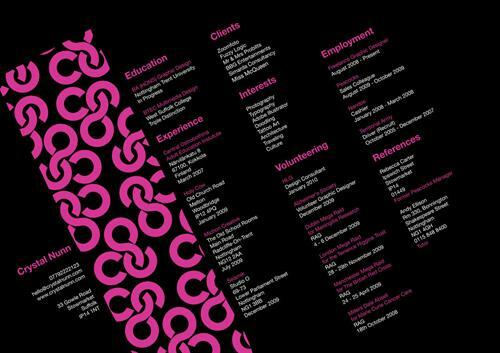 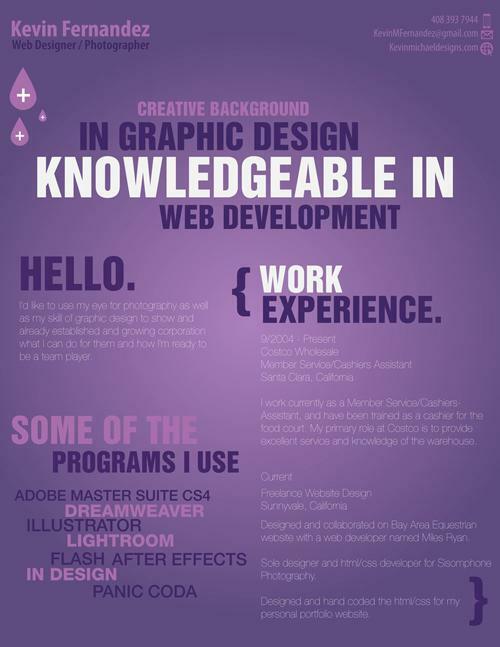 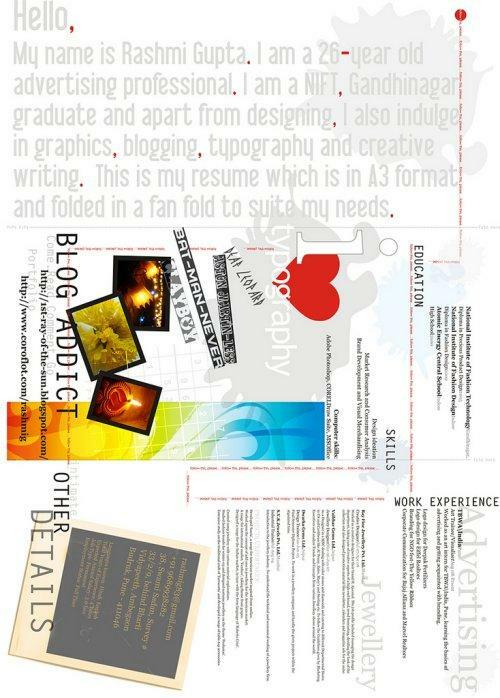 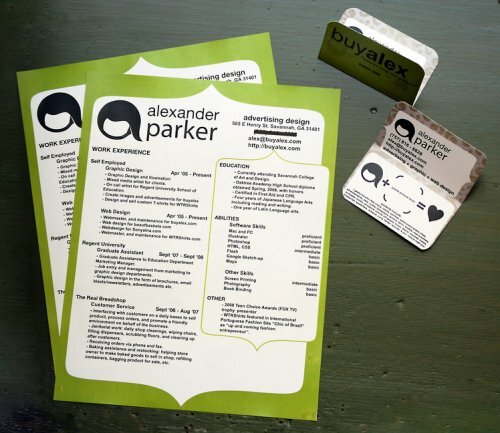 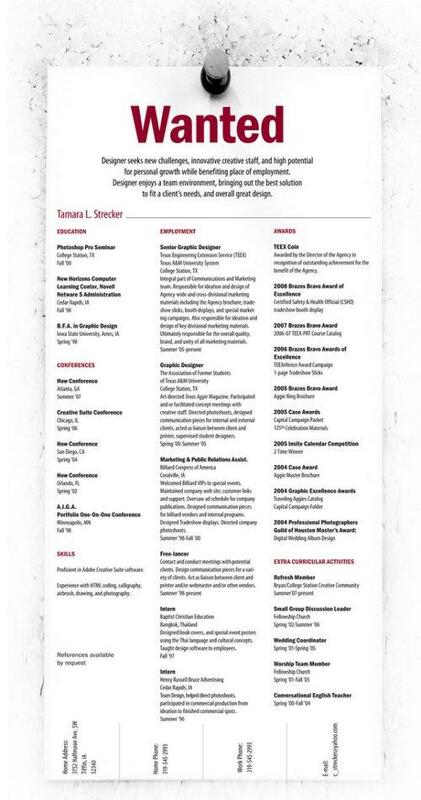 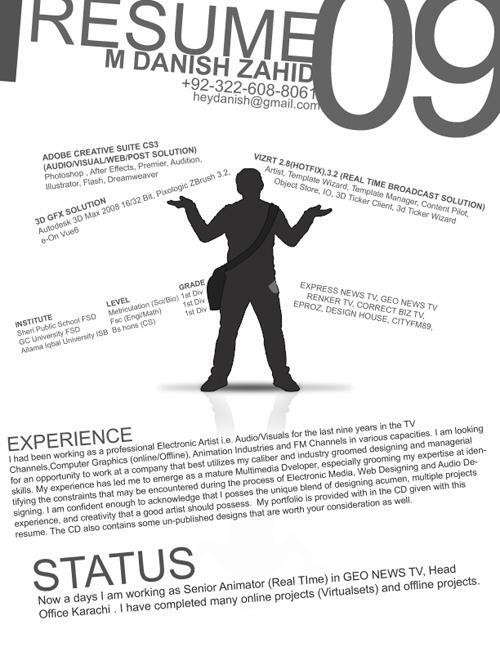 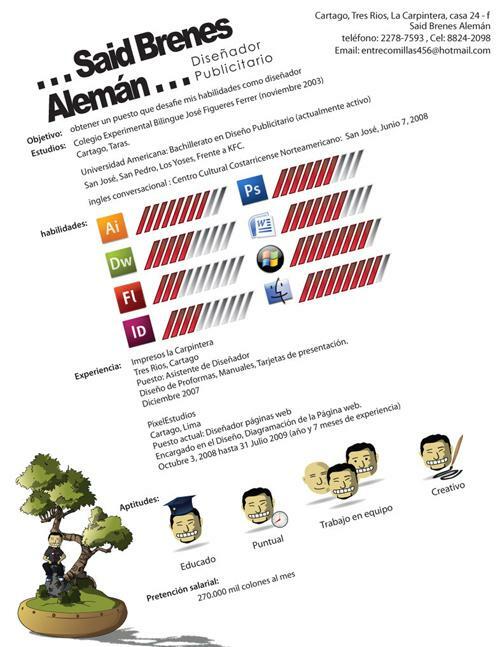 Let us know about other great resume designs you’ve spotted in the comments!